Dreaming of relaxing in your own million-dollar private oasis? 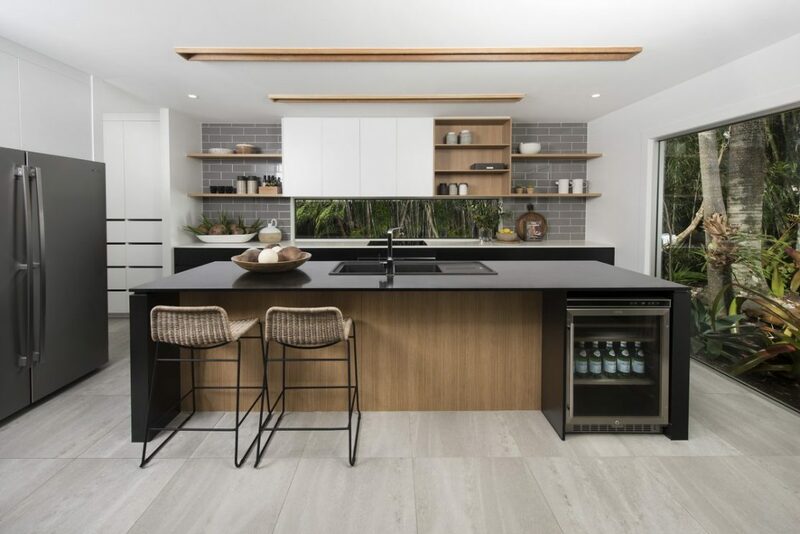 Endeavour Foundation gives you the chance to win your dream home in Sunrise Beach. All while supporting a good cause and helping those with disabilities. 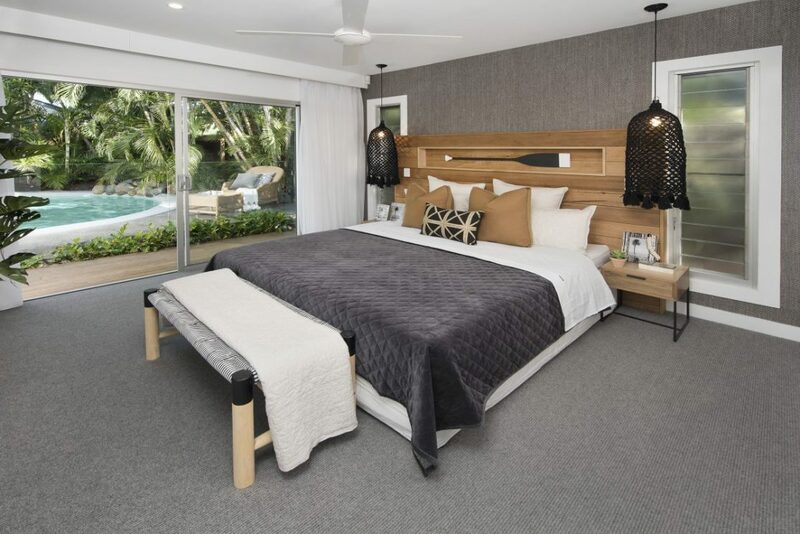 The Sunrise Beach home is just 10 minutes from the holiday hub of Hastings St, Noosa Heads. Locals and tourists from across the globe explore the stunning beaches, national parks, and relaxed beach lifestyle. It feels like you are on a holiday every day with this resort-style dream home. The home offers 4 bedrooms, 2.5 bathrooms, and a 2 car garage. Additionally, there’s a library, study and media room for endless opportunities for indoor entertainment. The modern kitchen has an elegant design with a walk-in pantry – plus a fully stocked wine fridge! Step outside through sliding doors for the perfect outdoor entertaining experience. 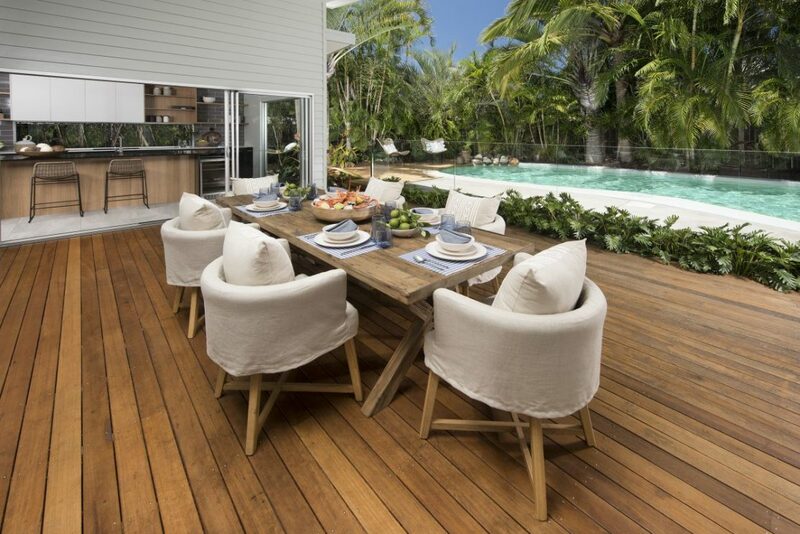 The expansive backyard offers an alfresco dining area and resort style pool. The area is complete with barbeque, sun deck, and hammock to live the holiday lifestyle every day! John from Far North QLD was the lucky winner of the Mountain Creek, Sunshine Coast prize home. He received the winning phone call from Endeavour Lotteries and was shocked to discover he had just won a brand-new million dollar home! “My heart’s twittering! I just thought it was someone wanting to borrow money off me” said John. John was ecstatic and told his wife Beverly that they were moving, and welcomed his new lifestyle! Win a $1,280,674 home on the Sunshine Coast!